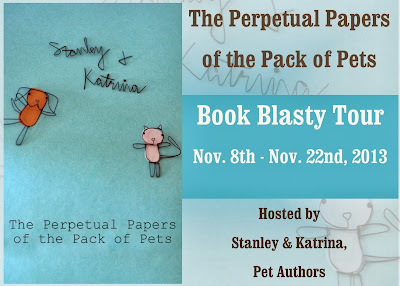 The Perpetual Papers of the Pack of Pets is a hilariously funny collection of written correspondences between Katrina the cat and Stanley the dog regarding virtually everything in their lives. The letters begin with Katrina accusing Stanley of eating her food. Stanley doesn't deny her claim and is in fact proud of his accomplishment. Katrina ends up bringing Stanley before the Cat Council where he is found guilty, but vows to continue eating Katrina's food. As the story continues so does their letter writing. At times they seem cordial and almost friendly, but in order to play their proper roles as cat and dog they can't appear to be to close. The story also contains a narrator who gives reader a little more insight into the lives of the main characters. Occasionally, various pets take over as narrator adding their input and additional humor to the story. The most truthful and often times most amusing conversation between the two happens in the salutation of each letter. I often times found myself reading that part first to see their true response to the previous letter. 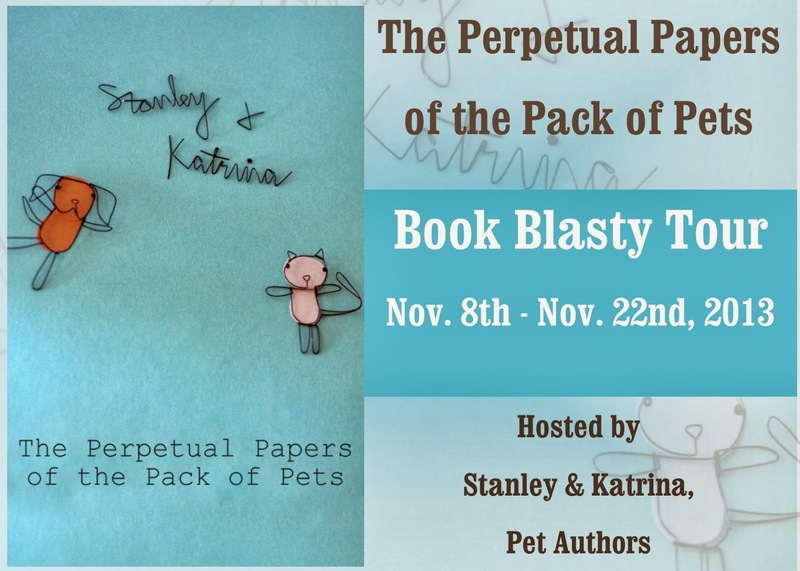 The Perpetual Papers of the Pack of Pets is a very creative and lighthearted tale that is sure to bring a smile to the faces of readers young and old. 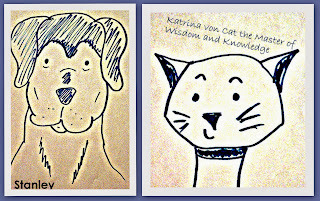 As a pet owner of both cats and dogs I was able to appreciate the bossy attitude Katrina has when dealing with Stanley as well as Stanley's laid back attitude towards Katrina and her ideas. 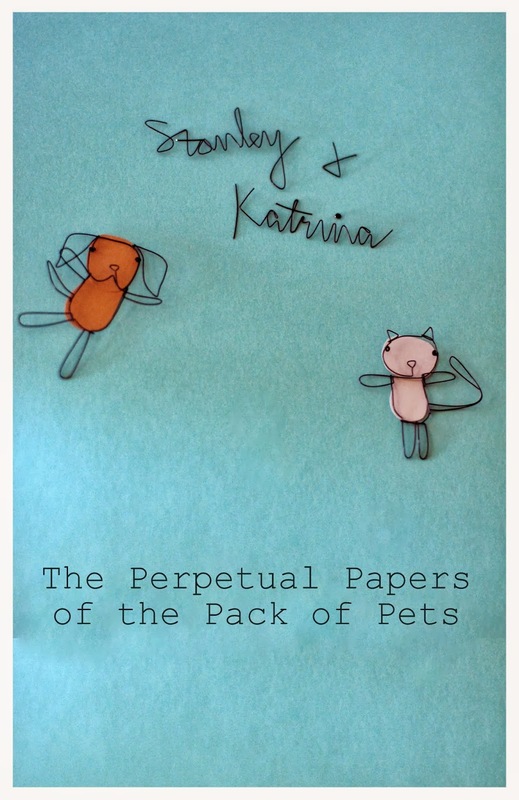 I highly recommend picking up a copy of The Perpetual Papers of the Pack of Pets. Available on Amazon.com. Thank you for this wonderful review of our book. Our paws are dancing! So happy to have gotten to read your book and be a part of the blasty tour. Be wishes to you!